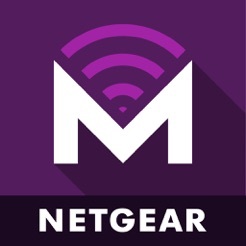 The NETGEAR Mobile App (formerly NETGEAR AirCard) is the official app for managing your NETGEAR Mobile Hotspots. View your connection, settings, and data usage from the convenience of the mobile app. aircardapp_support@netgear.com, as we are unable respond or open tickets based on reviews. Update: Allow users to view battery temp in Fahrenheit. My Unite Explore lets us view battery temps under advanced but it's in Celsius. We Americans would prefer Fahrenheit please. 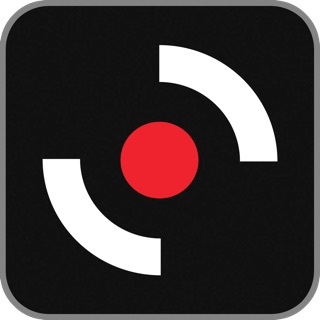 This is a great app that I use with my AT&T Netgear 781S AirCard hotspot. It tells you everything you need to know about your hotspot such as battery percentage, monthly usage, session usage, number of devices connected and so much more! 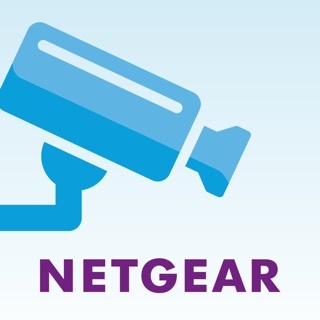 The app gives you essentially the same information you'd see on the actual Netgear screen, but this allows for mobile viewing if you have your hotspot placed away from you such as your office or room. Awesome app to have if you use any of the supported devices listed. I am using this modem device about a year. 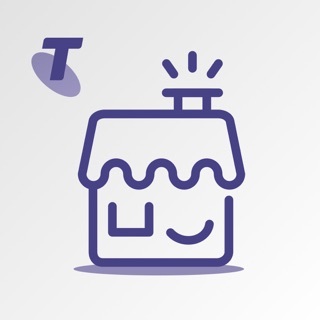 Its a pocket size and useful internet provider which connects and streams data very fast. The app in mobile enables controlling authentication as well as battery and data usage. You can decided which other devices are allowed to connect and which should be blocked. Besides you can determine frequency band, passwords, the number of connections and display settings. Latest version has a bug with unlimited data plans. Latest update has a bug that doesn’t show currently used data amounts if you have an unlimited data plan. Reported and they responded quickly that it will be fixed in the next release.